Allan McGregor is a fine example of a media creator who could be contributing to the Chronicle Online. Except he was twenty years ahead of his time. 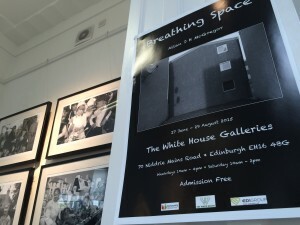 The photographer – who now works as a college lecturer in Livingston – took scores of images of Craigmillar while he was working for the Craigmillar Festival News in the late 1980s and 1990s. “My job was primarily to take photographs to illustrate relevant social topics within that community newspaper. “In addition to taking photographs, I ended up getting into reporting for the local area. “Whilst I was in the process of doing that job, I would sometimes come across situtations within the urban landscape, so to speak, where I thought it was really necessary to document them. “The area at that time was falling to pieces, delapidated. 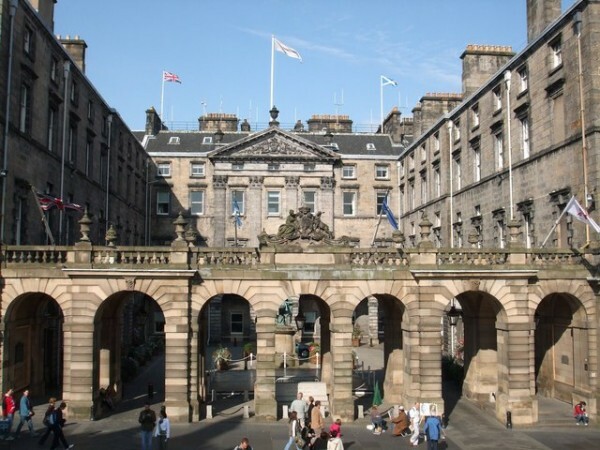 “The industrial infrastructure had all but gone and so people were leaving the area but the council at the time wasn’t really putting anything into it. Allan McGregor believes much of Craigmillar is now almost unrecognisable compared to two decades ago and he welcomes the regeneration which has taken place more recently. 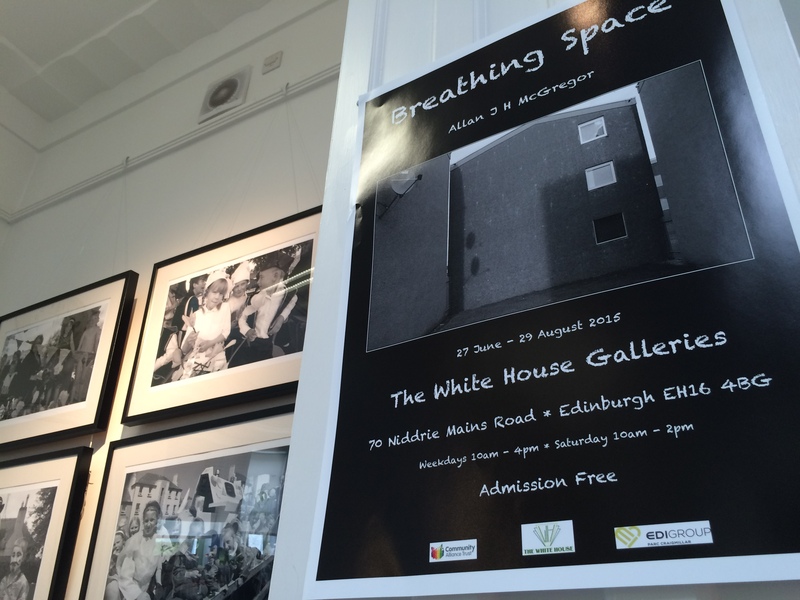 Allan McGregor’s “Breathing Space” exhibition is currently on display at West Lothian College, until December. 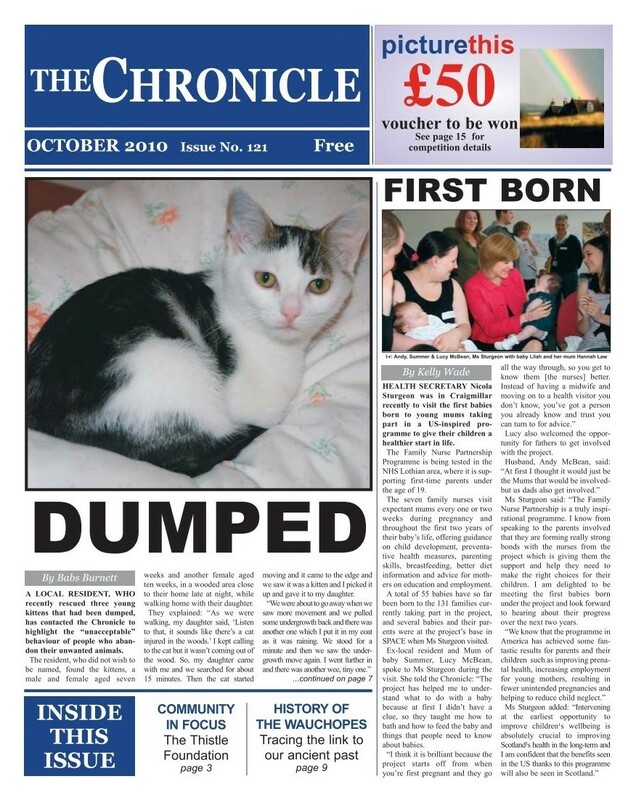 Chronicle Online is your community newspaper bringing you news stories from across the area. Do you have anything you would like to share with us? 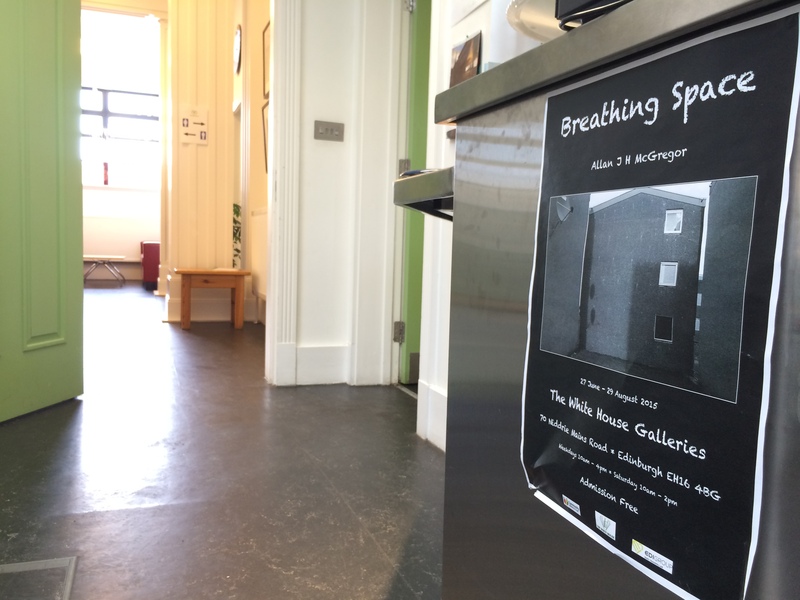 This could be a news story, details of an event, your experiences growing up in the area, poetry, drawings, etc. If it's local then we would be interested in publishing it.